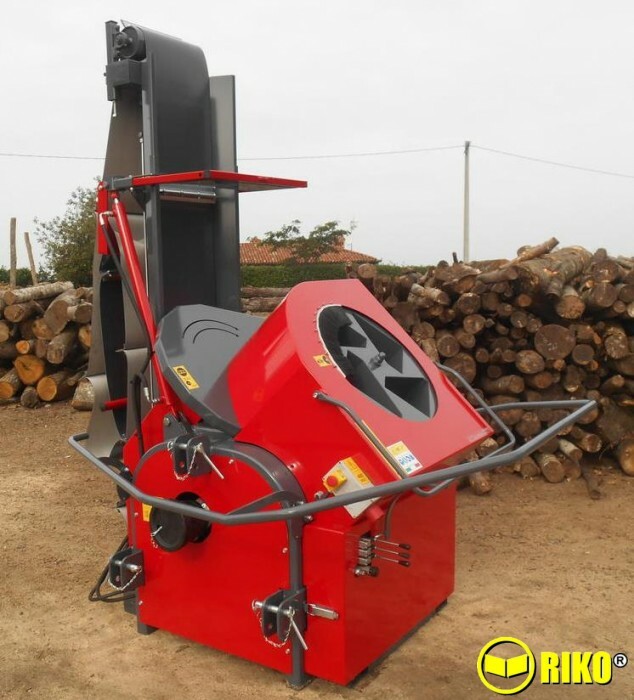 The Riko rotary drum saw Billet processor is a supper fast and efficient machine for cutting Billets into logs. The design ensures simplicity of use whilst maintaining operator safety. 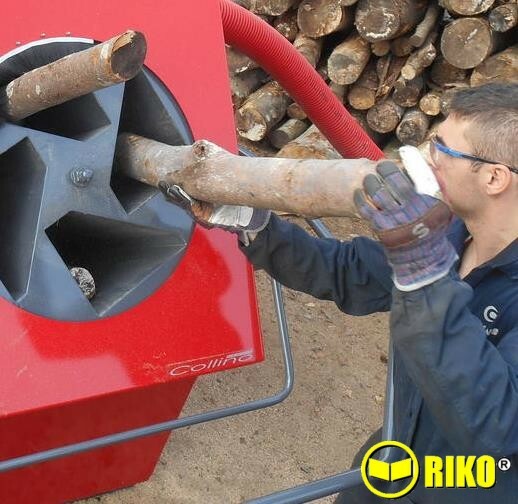 The Riko drum saw Billet processor is a supper fast and efficient machine for cutting Billets into logs from 25cm to 50cm in length. 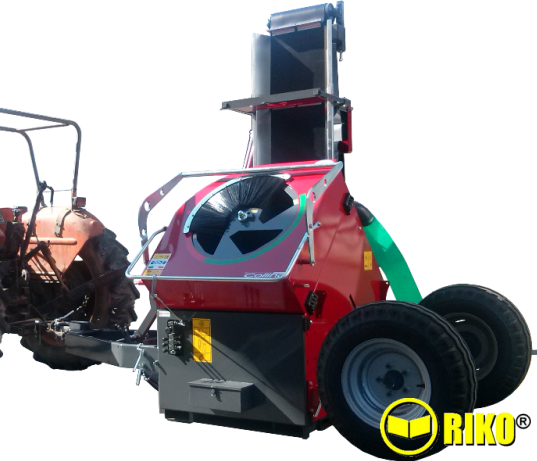 The design ensures simplicity of use whilst maintaining operator safety. 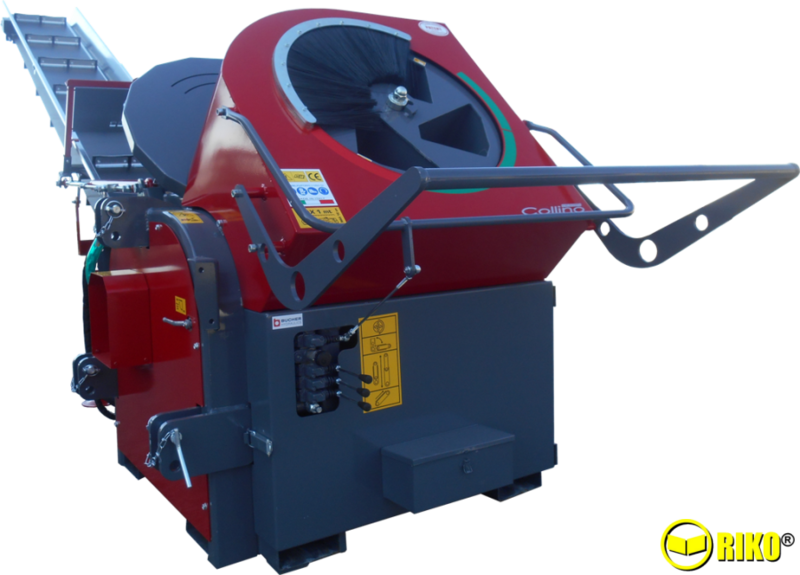 The method of use is as simple as it is ingenious: there are 4 tubular compartments built into a rotating drum, the billet lengths are simply dropped into each chamber as it rotates. As the drum rotates each billet drops down a preset amount and is then held by a serrated grip arm. 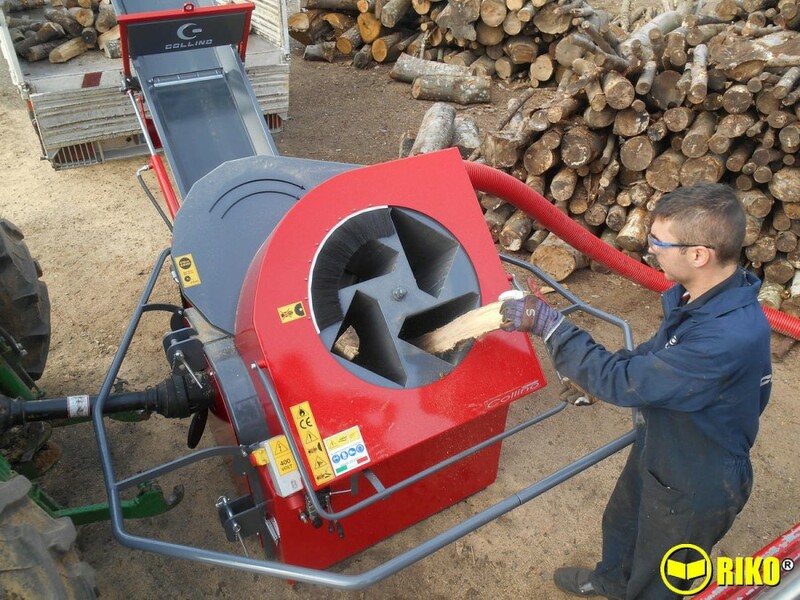 A Tungsten tipped circular saw blade then cuts the Billet and the cut log is discharged into the area above the conveyor belt. As the drum continues to rotate the next Billet is cut and each Billet drops down further ready to be cut on the next rotation. This process continues as the drum rotates and it is simply a case of placing another Billet in the tubular compartments as the drum continues to rotate. 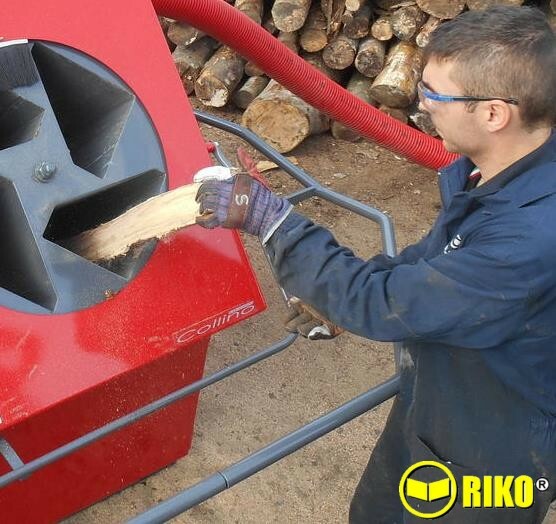 The Riko Drum Saw Billet Processor ensures Fast & Simple Processing of Billets.